With the recent economic struggle vehicle crime has rapidly become part of modern day life. 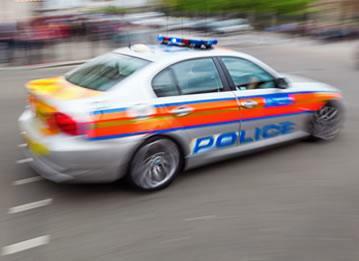 Thieves looking to make lots of money in a short space of time regularly target expensive vehicles. So imagine the feeling of parking up outside your local shop, nipping inside for a loaf of bread and returning to an empty car parking space! Without a tracking device your vehicle may be long gone, devastated! 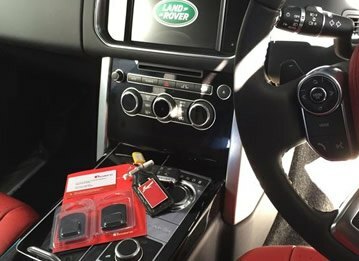 Installing a tracker into your vehicle may be the difference in finding your most prized possession or never seeing it again! 1. Is it compatible with your vehicle? The last thing you want to do is purchase a tracker that doesn’t work in your vehicle! So before splashing the cash make sure you choose a product that works in your vehicle. 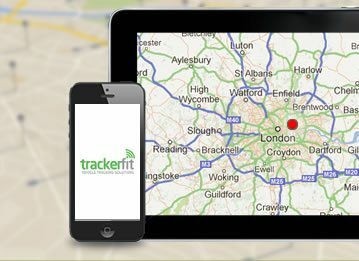 Ranging in levels of security we stock a number of trackers here at Tracker Fit. Cat 5, Cat 6 and Cat 7 are the three main types we stock with Cat 5 providing the highest level of security and Cat 7 the least. 2. Does it have European Coverage? If you’re thinking of taking the car on your travels this summer then don’t worry! SmarTrack Protector Pro, Tracker Locate and many more of our trackers cover Europe, meaning your vehicle will be tracked no matter where you are on the continent. 3. Does the price include installation? 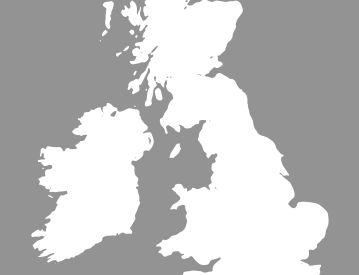 Nobody wants to be forking out extra costs for installation, which is why we offer free installation on all our range of trackers across the UK. 4. Is the vehicle tracker transferable to other vehicles? Unsure whether you’ll have the same vehicle this time next year? Don’t worry, RAC Trackstar TM470 and SmarTrack Protector Pro trackers allow you to transfer your tracker from one vehicle to another as many times as you like. 5. 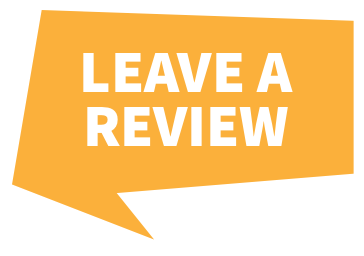 Are the company you're buying from Thatcham Approved Installers? Here at Tracker Fit we don’t cut any corners. The services we offer are second to none, which is why we are Thatcham Approved. This accreditation is proof that we install vehicle-tracking systems correctly and work to high quality standards. Protect your most prized possession now with one of our car tracking systems, for more information give us a call on 0800 096 3092.